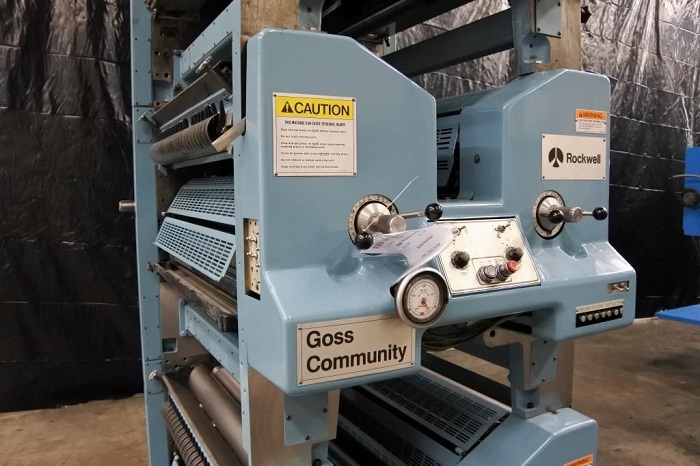 Circa 1990’s Goss SSC Tower in superb condition. Cleaned, Painted and Repaired. 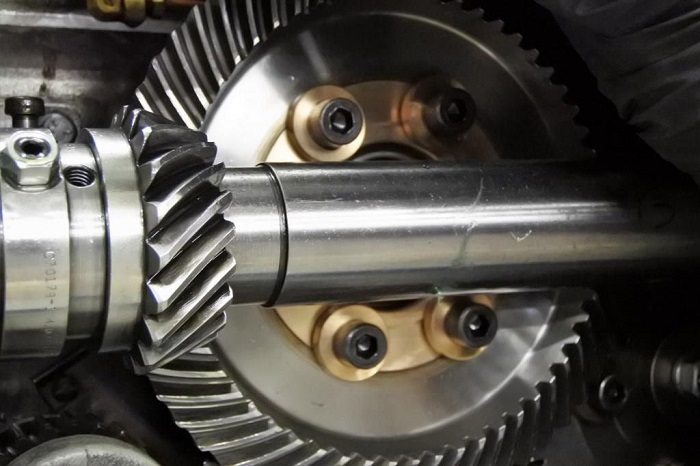 High speed mechanical test run completed to check for problems, heat or noise. New Rubber will be installed prior to shipment. All the correct features like operator side running circumferential register, central grease lubrication headers for operator side bushings and bearings, pneumatic throw offs and lever style ink fountains with manual override ratchet. Sock dampening, on the nose plate cylinders and T-bar blanket cylinders.Complete with full page motorized comp and catwalk. Built in the USA during the best production period with the highest quality materials. Three-month warranty included if installed by our factory trained technicians.